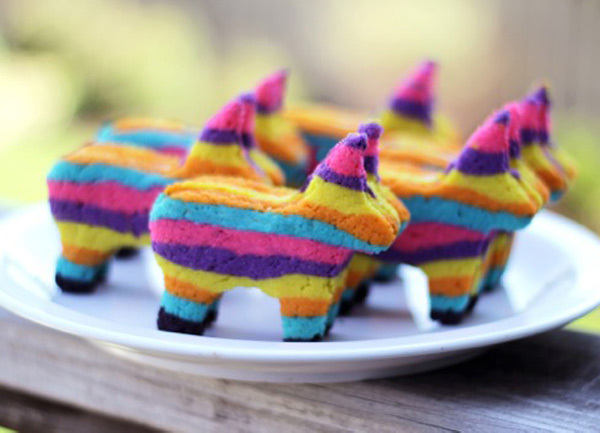 Fancy That Notion: Cinco de Mayo Pinata Cookies! Cinco de Mayo Pinata Cookies! These are SOSOCUTE:) thanks for sharing!